Hassle-free airport transfer has never been as easy as it is now with DriveNow. Eliminate carrying luggage on public transportation & taxi trips, and find out why everyone is talking about how simple it is to get an Airport Transfer to Hamburg Airport with DriveNow. Effortlessly make your Hamburg airport transfer as smooth and easy as possible. 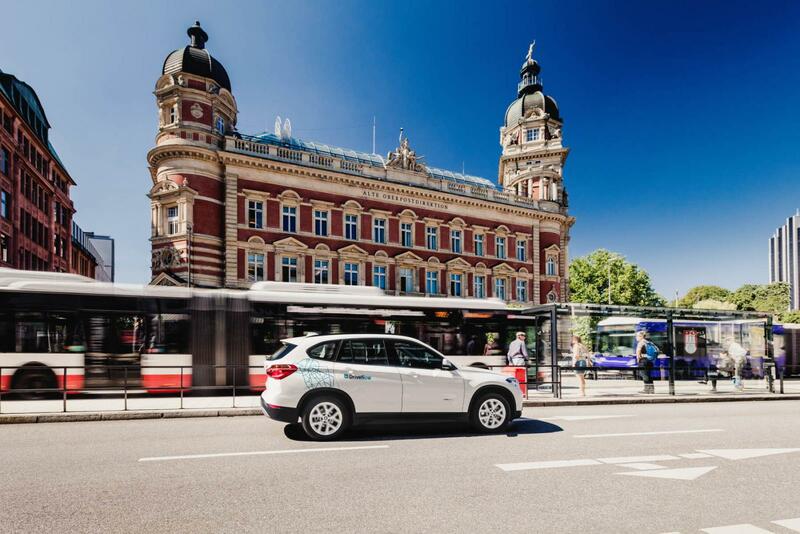 DriveNow gives control back with innovative car sharing that enhances the Hamburg experience, whether you are at city centre shopping or heading to Hamburg Airport, DriveNow is always on standby; ready to get you there! Simply open the DriveNow App and locate the nearest available car. Once at the car you will be able to unlock the car with the app and hop right in. There are no keys in any DriveNow car, just enter your PIN number and push Start Engine. Enter the airport address in the GPS and start driving to Hamburg Airport. Our cars are perfect for one way rentals to and from Hamburg Airport. Don't worry about the car once you park it, we will take care of it. All of drive now rentals also include insurance, fuel, and parking within the city, at no extra cost. Car sharing has never been so simple as it is now and for only a low per minute. Incredible! Are you walking around Hamburg city centre looking for an airport transfer service? Skip the service and get straight to driving with DriveNow. With hundreds cars and various models located all over the Hamburg DriveNow Zone within the city centre, finding cars in Hamburg fast that can quickly get you to the airport, where you just park directly at Car Park P2 and leave, is the exact freedom and flexibility DriveNow delivers. The terminal is only a few minute walk from the parking area making it convienent and stressfree. 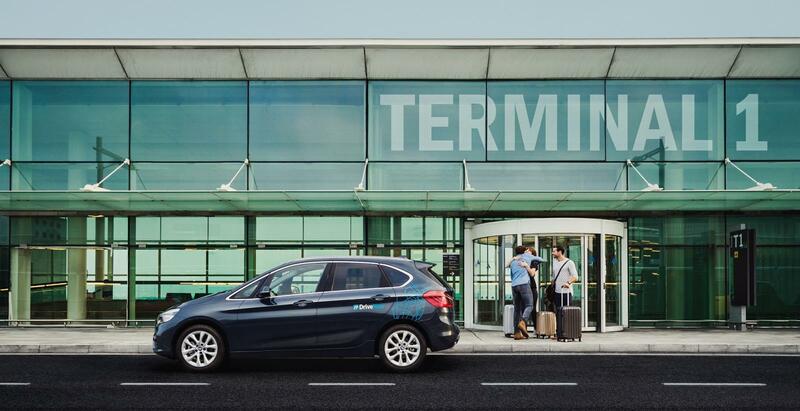 Are you just arriving at Hamburg Airport and need a rental? Just open the DriveNow app and reserve your DriveNow car as soon as you land in Hamburg. Walk to Car Park P2 at Hamburg Airport, find your reserved car, unlock it, and drive anywhere. When you are ready to complete your rental, just park the car anywhere within the DriveNow Zone, lock the car and walk away completely worry-free. Stop waiting on others and start waiting on yourself with DriveNow’s seamless car sharing program. DriveNow is making everyday life that much easier. Still not sure of DriveNow and how car sharing in Germany’s second largest city works? Hamburg is Germany’s second largest city, and the City Centre is about 20 minutes from Hamburg Airport, which is why DriveNow is making airport transfers so easy that anyone can use it. 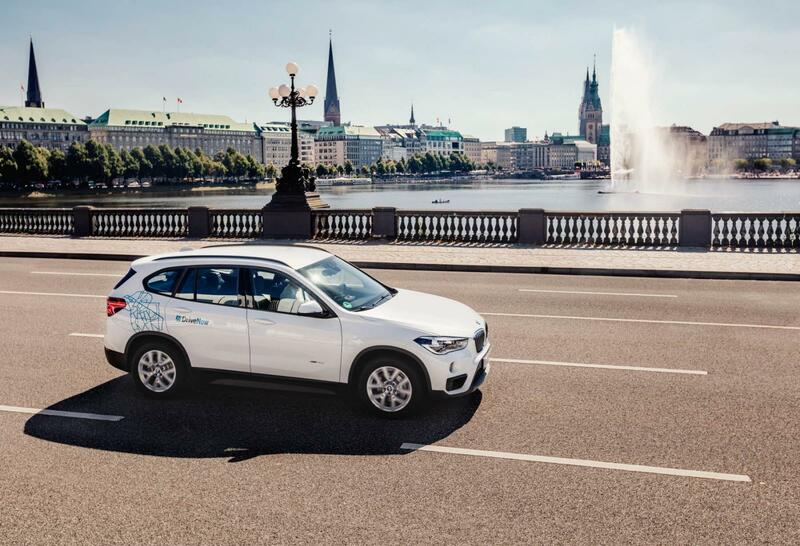 You have probably seen our exclusive and luxurious looking DriveNow Fleet in Hamburg. Are you ready to ride in our stylish BMW i3 around Hamburg or cruise in a MINI of ours? DriveNow makes car sharing and selecting a smooth process, no matter if you are coming to Hamburg Airport or leaving it. 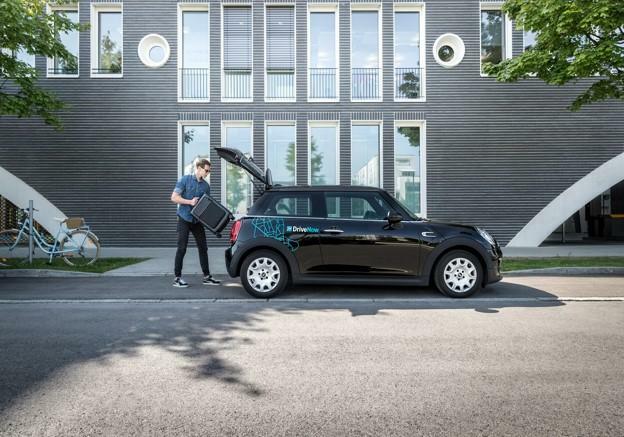 Find out more about DriveNow car sharing in Hamburg. I'm a BMW 1 Series.